We’ve found great deals at 26 hotels! If you want to stay at the best hotel in Fremantle, Trip.com is here to help! Planning a trip to Fremantle? Fremantle is a city with tons of tourist attractions. You'll never want to leave! You can stay 3-5 days at hotels in Fremantle without running out of things to do. Fremantle does not have civilian airport. You can fly into a nearby city and come here using another method of transportation. Visitors often choose to travel to Fremantle by bus. There are 113 hotels in Fremantle on Trip.com, including luxury, boutique, and budget hotels. Fremantle has high quality and low-priced hotels. You can spend one night at a nice hotel for only 110 AUD. There are 22 four-star hotels in Fremantle at an average price of 173 AUD per night. 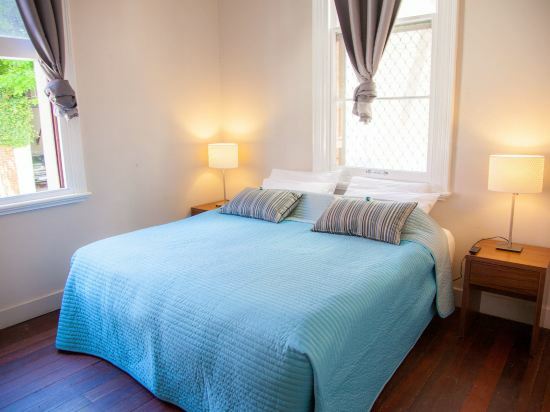 There are 23 three-star hotels in Fremantle at an average price of 177 AUD per night. There are 1 two-star hotels in Fremantle at an average price of 91 AUD per night. 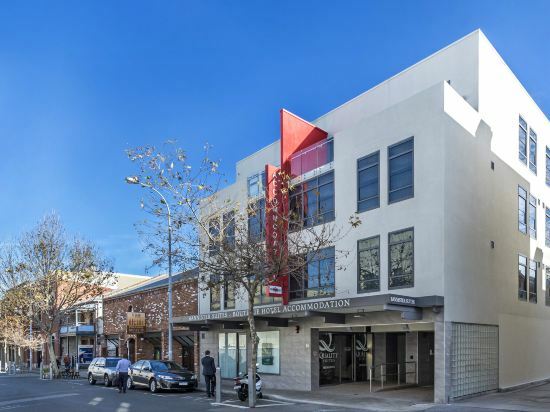 There are not many well-known chain hotels in Fremantle, but staying at a unique local hotel will make you feel at home. Those who favor Quality Inn can choose a hotel under its name. In Fremantle, there are hotels under the Quality Inn brand. Travelers who favor this brand can choose to stay there to enjoy the luxury services provided by Quality Inn. 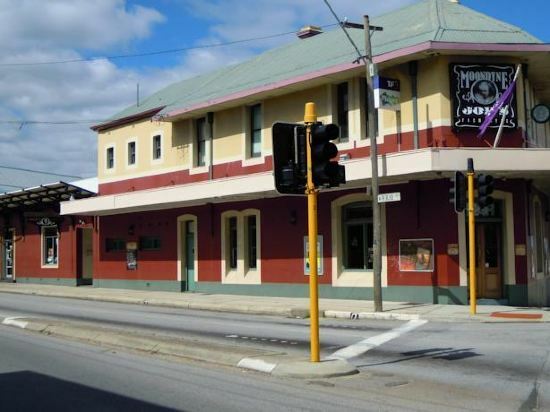 A popular hotel in Fremantle, Fremantle Archway Apartments is also one of the highest rated. Many tourists also stay at Fremantle Prison YHA. There are quite a few famous attractions in downtown Fremantle, such as myAirshuttle. You can choose attractions in Fremantle that are perfect for a weekend getaway, such as South Terrance. The most famous attractions locally are Wesley Church Fremantle, Japingka Gallery. Upon departure, you can head to popular commercial areas like Fremantle Boutique, Fremantle Markets to buy souvenirs or travel accessories. 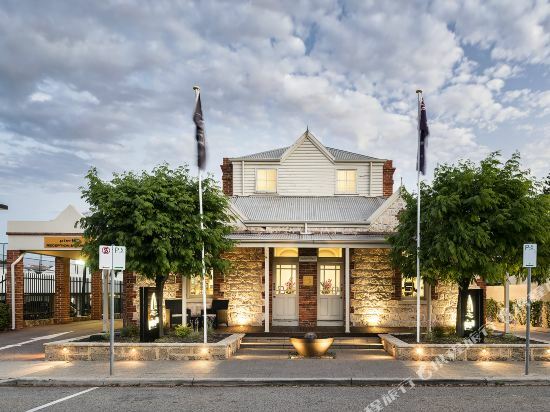 Fremantle hotel information & deal: Check out room rates, photos, a map and reviews of hotels in Fremantle and find the best deals on Fremantle hotels. 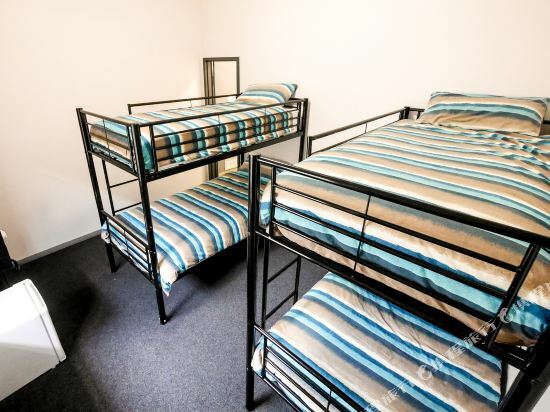 Trip.com offers big savings on online reservations for Fremantle accommodation. Book Fremantle vacation packages and Fremantle tours with huge discounts on Trip.com!